It’s an area known across the city. There’s boutique shopping, some absolutely must-indulge-at restaurants, and gorgeous boutique cafes, making for a great weekend destination, and especially a great place to live. Every city has a community set apart from the rest, and in Calgary, it’s the neighbourhood of West Springs. Here are our top four reasons to consider life here in a new luxury townhome. 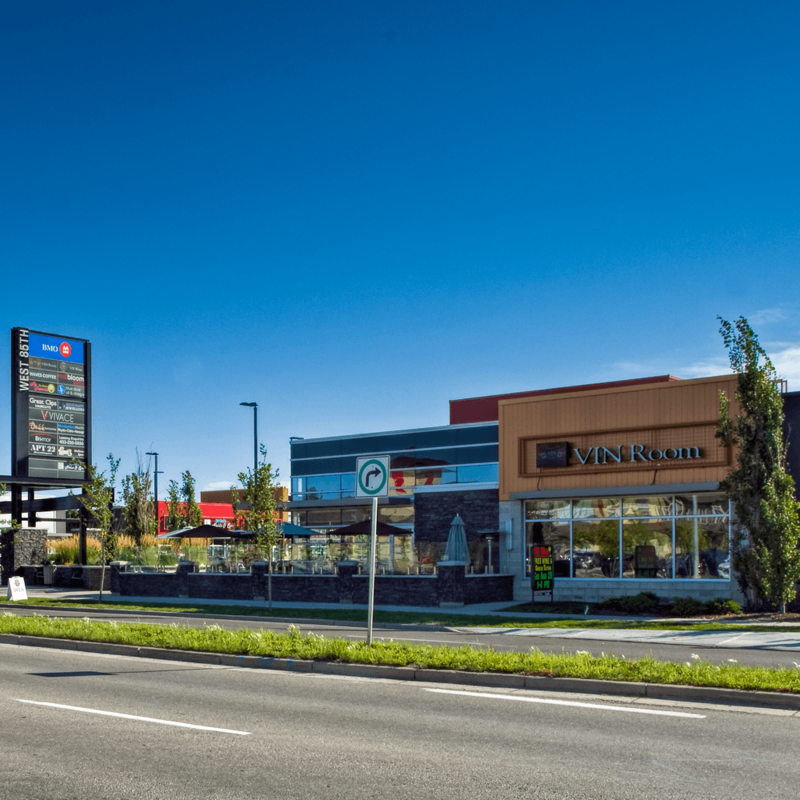 Calgary’s West Springs community may very well be one of the trendiest new neighbourhoods. Just 20 minutes from downtown, West Springs is quickly becoming known for some of Calgary’s best culinary and shopping experiences. Ace Coffee + Diner, Yuga Indian Kitchen, Calgary’s original Made Foods and the ever popular My Favourite Ice Cream Shoppe cover all of your taste buds from authentic Indian dishes to fresh, healthy to-go meals, and everything in between. The excitement doesn’t stop there. Boutique shopping, art studios, upscale salons and one of Calgary’s coolest wine bars ensure a variety of entertainment is always around the corner – and the options only continue to grow. 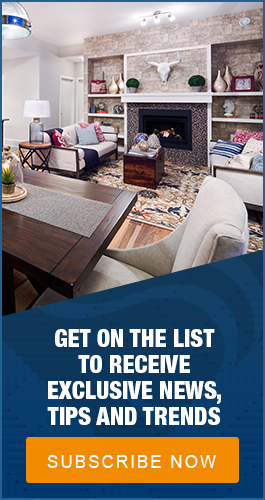 The experience you'll find here is matched only by it’s newest home developments. Premium apartment style condos, luxury townhomes and coveted two-level condos continue to pop up in the neighbourhood, attracting those looking for a unique urban lifestyle with views of Calgary’s downtown. What also attracts buyers is the condo living lifestyle, eliminating the need for yard care and seasonal upkeep. This convenient, maintenance-free lifestyle leaves more time for you to enjoy days out with family and friends, and the views of the city from your personal balcony and terrace. If you’re in search of some of Calgary’s most luxurious urban real estate you’re in luck; West Springs has you covered. One of West Spring's lesser known perks is its location. Only a few minutes outside of the downtown core, West Springs is particularly convenient for daily commuters. Even during rush-hour, travel time into Calgary’s downtown rarely surpasses 30 minutes. With the new LRT station at 69th Street, public transit is also becoming more accessible. And despite being so close to Calgary’s urban core, Banff National Park is still under an hour away, no joke. Being situated on the west side of the city delivers the added bonus of skipping traffic and makes weekend getaways that much easier, with plenty of outdoor adventures waiting for you! With growing its popularity, West Springs is just getting started. As the demand for luxury condos and premium townhomes continue to rise, West Springs becomes an increasingly attractive neighbourhood for commercial developers. West 85th, located in the community core of West Springs, is opening up the area to a flurry of business and retail development with over 70 thousand square feet of retail space and 40 thousand square feet of office and medical space. West Springs offers what very few other neighbourhoods can; urban culture, luxury living and convenient location all wrapped into one. The best way to see everything this vibrant Calgary community has to offer is to drive through the area and see it for yourself! When you experience life here, you'll want to stay.